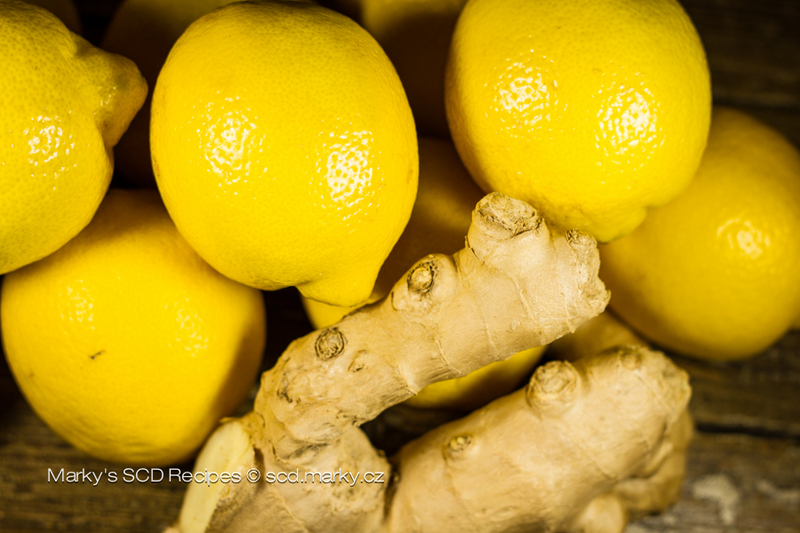 Ginger – Lemon – Honey – The Holy Trinity – Heal With Meal! The combination of the perfectly natural products like ginger, honey and lemon are simply fantastic. 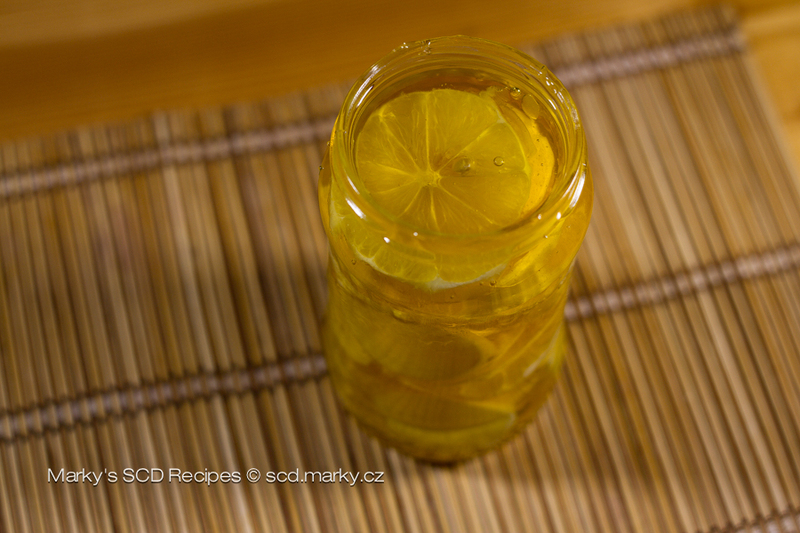 Cocktail from these ingredients is not only perfect natural immunity booster, but you will also love the taste. I prepare the ginger and lemons first. 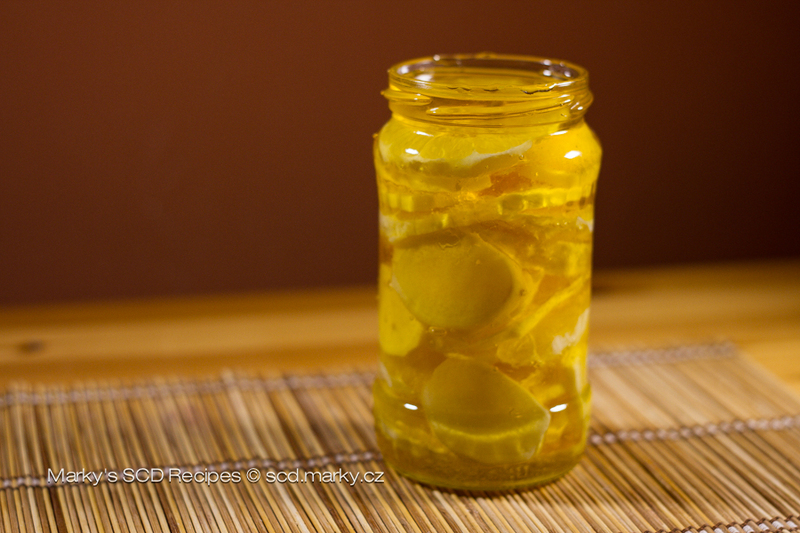 Peel away the ginger and slice into thin slices (2 mm), cut away the peel of the lemons (sometimes I keep the lemon peels for natural air freshener). 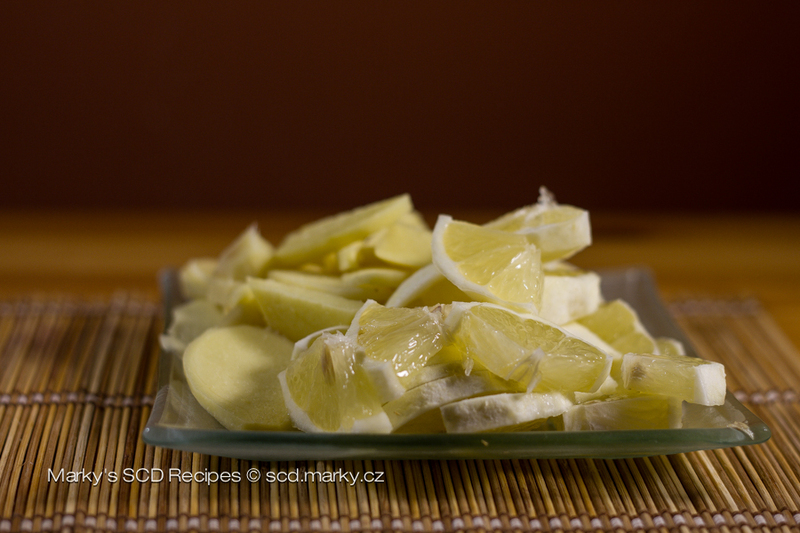 Then cut the lemons into circles or even smaller pieces. As you will. 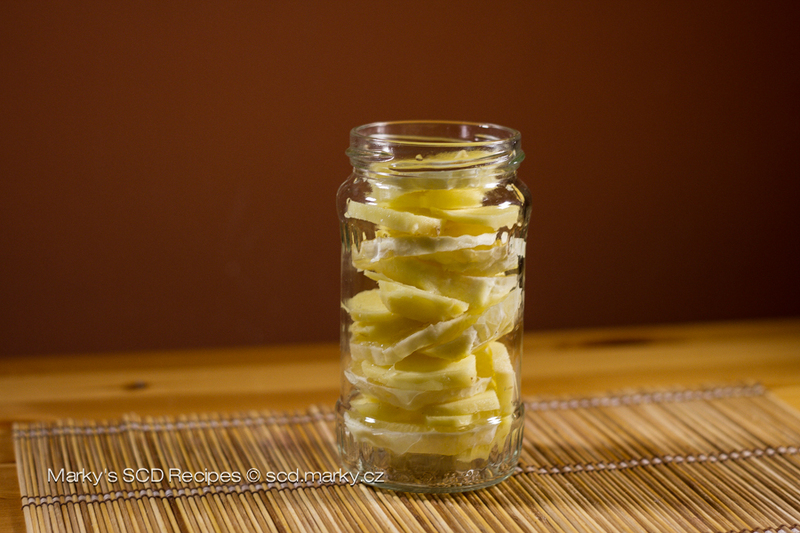 Layer the ginger and lemon in a pickle jar very tightly and finally, push it down and add honey. Let the ingredients fuse for a bit, shake the jar and put in the fridge. Sometimes I put some clove, since I really like it. Drink whenever you want, we usually drink it in the morning, one spoonful in a clear water.